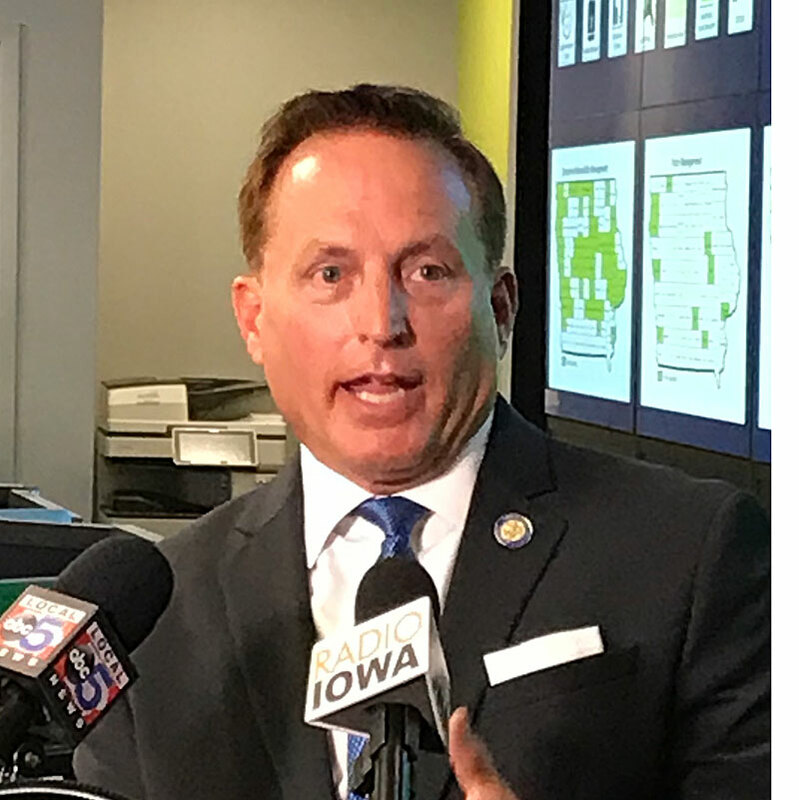 Republican Secretary of State Paul Pate and attorneys for the State of Iowa go to court later this week, asking the Iowa Supreme Court to immediately reinstate all of Iowa’s voter ID law. In July, a district court judge blocked three portions of the law from being enforced for this year’s General Election. 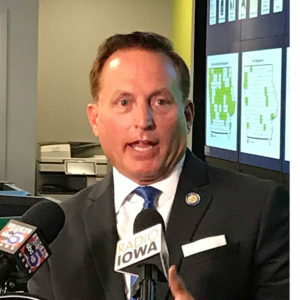 The district court judge ruled three portions of the law “substantially interfere” with the ability of Iowans to exercise their to vote. She immediately ordered that 11 days be added back onto the “early” voting period for the General Election. The judge also blocked implementing two other provisions dealing with absentee ballots cast before Election Day. Pate’s staff has told county auditors to continue preparing for the November election as if the district court judge’s order hadn’t been issued. Pate is expressing confidence the state’s Supreme Court will reverse the district court judge’s ruling. The district court judge temporarily blocked election officials from rejecting absentee ballot requests and absentee ballots if officials believe the signatures don’t match signatures on voters registration forms. Critics say that portion of the law forced county auditors and their staff members to become handwriting experts and did not take into account illnesses, aging and other reasons signatures change.